Tennessee Arts Commission offers a variety of distinct funding opportunities in the arts to serve diverse constituents. Educator's can apply to bring Nashville Ballet to your school under the Student Ticket Subsidy grant through the Tennessee Arts Commission. Nashville Ballet offers need-based financial assistance to organizations and community groups interested in bringing Community Engagement Program Events to their clients and community members. 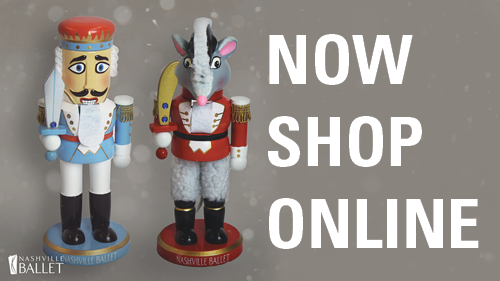 Nashville Ballet offers exciting, unique experiences for children and adults of any age. 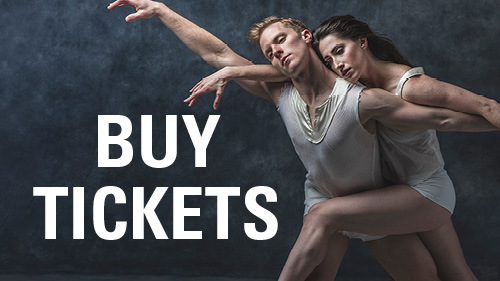 To inquire about program discounts, please contact Briona Richardson, Community Engagement Manager, at brichardson@nashvilleballet.com or (615) 297-2966 x111.